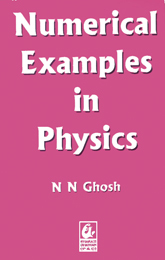 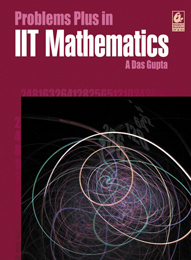 An outstanding book meant for students preparing for engineering and medical entrance examinations. 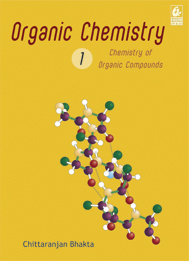 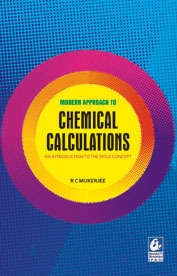 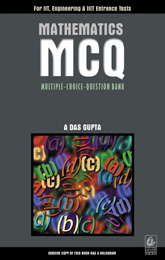 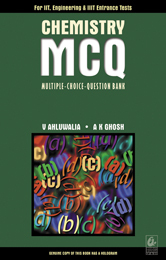 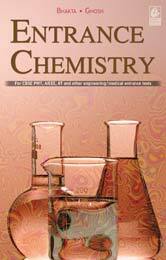 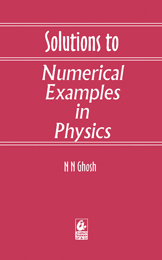 It is divided into three sections that have a large number of original multiple-choice questions on physical, inorganic and organic chemistry. 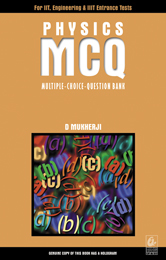 It also has questions from past entrance examinations.